For 2018, I set myself an ‘impossible’ goal. And that goal was to make $500,000 in business revenue (which was more than 10X what I’d ever made before). The point of this goal wasn’t necessarily to achieve it but to grow into the kind of person who could achieve, to learn to go after something all-out (even when it’s not going to plan), to get comfortable with failure and to see what I’m capable of. And I have to say – setting this kind of goal, and working towards it for an entire year, has been completely life-changing for me! 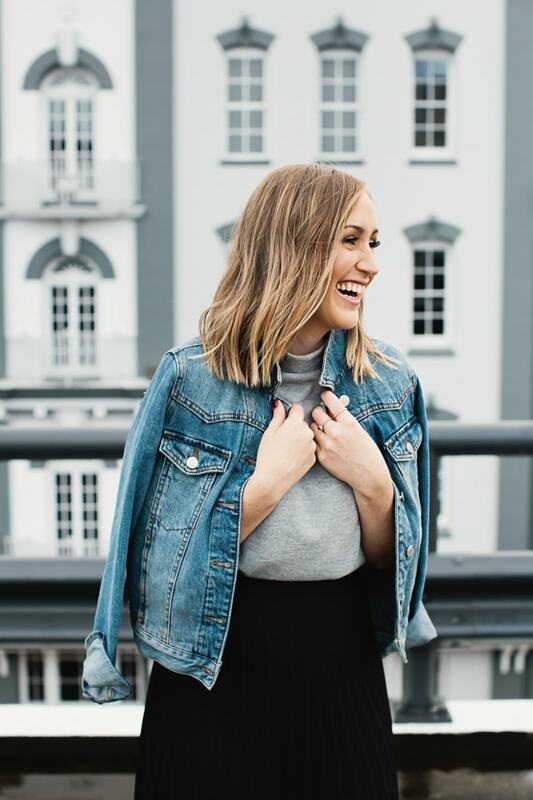 In this episode, I’m sharing exactly how I went with my impossible goal. And I’m not just sharing the lessons, but also a behind the scenes look at my revenue, profit and expenses too (down to the dollar). 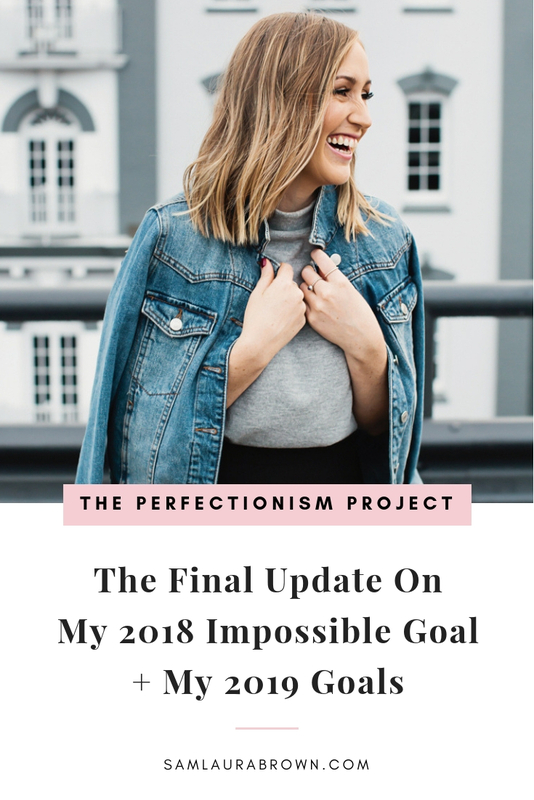 Listen to the episode on the player above, click here to download the episode and take it with you or listen anywhere you normally listen to podcasts – just find Episode 79 of The Perfectionism Project Podcast!